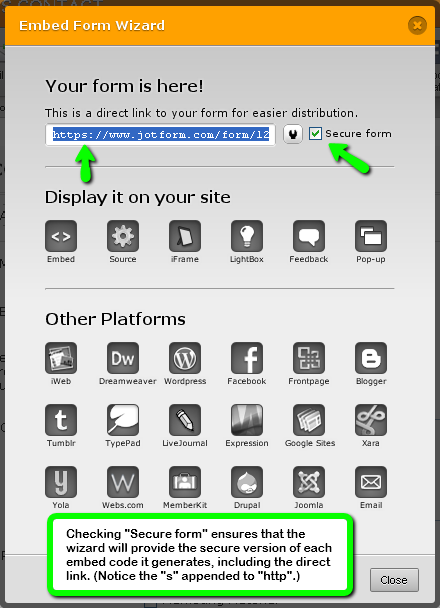 Is there a limit to the amount of text that can be entered in a text area? My question is if I have text areas with open-ended questions, can the person write as much as they want as part of the default setting? I do not want a limit put on the amount they can answer. Would that be how it is set by default? If not, can you please tell me how I need to make the settings so that will be the case. 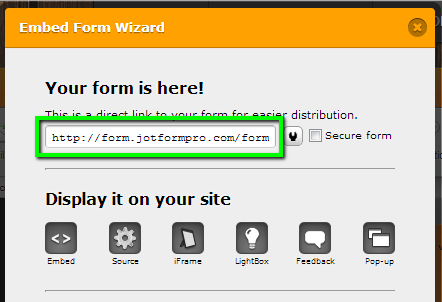 Also, how do I find the jotform.com URL for my survey/form so I can test it before embedding it onto my site?